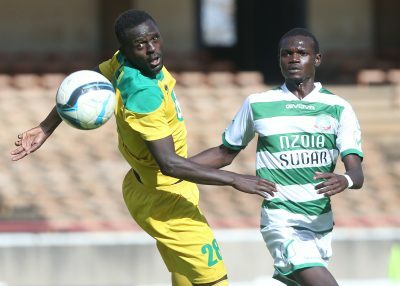 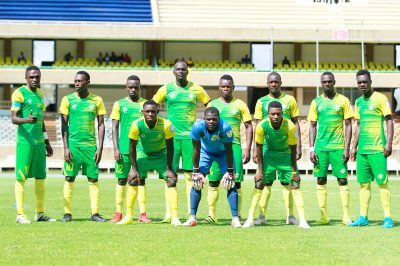 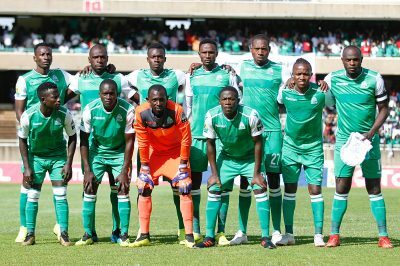 Gor Mahia beat AFC Leopards 2-0 in an entertaining SportPesa Premier League match played at the Moi International Sports Center in Kasarani on Saturday 9th February. 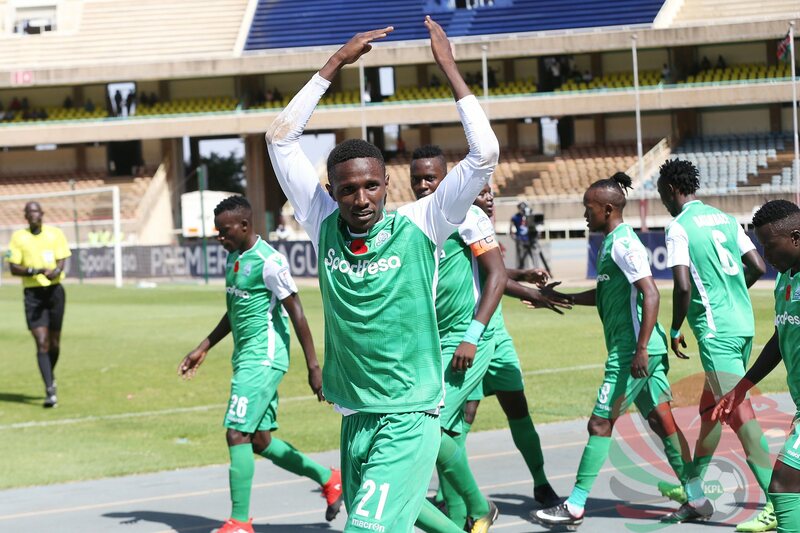 Kenneth Muguna had a good shift once again and put K’Ogalo ahead in the 16th minute, converting Francis Kahata’s cross from the left flank. 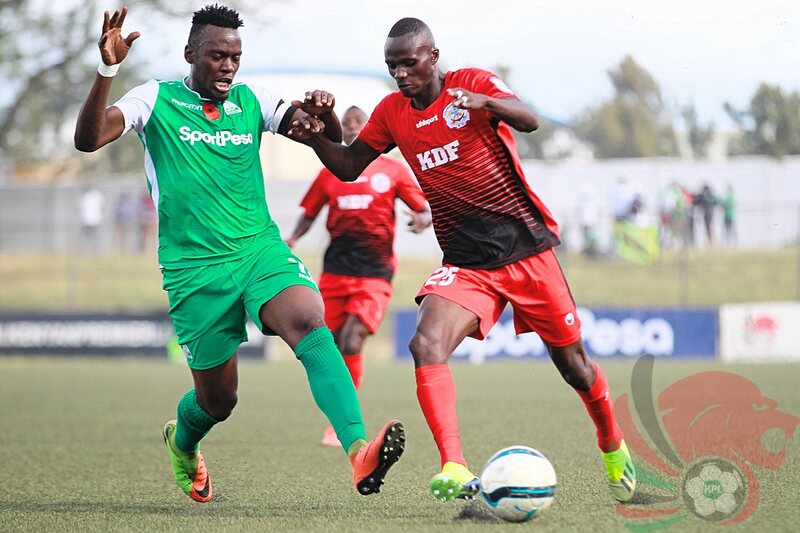 He continued to boss the midfield and could have doubled the lead just before the breather but his rasping shot hit the woodwork. 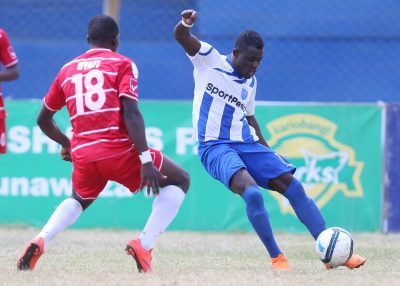 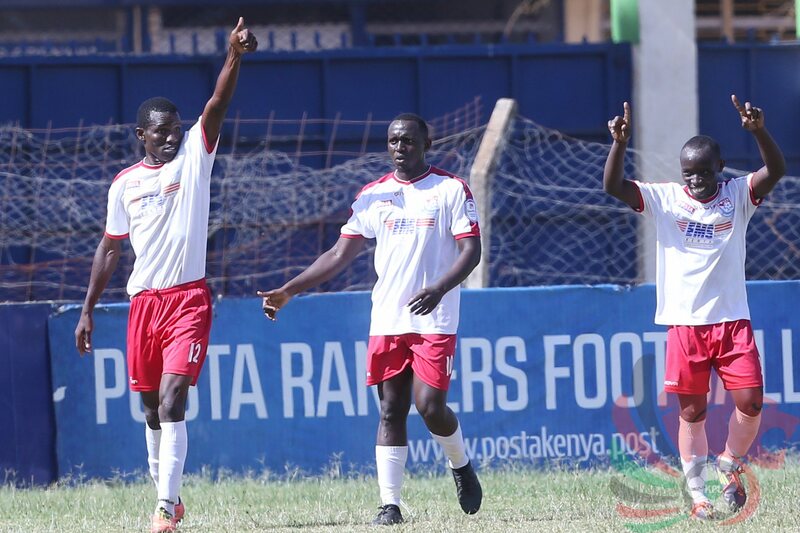 Francis Kahata doubled the lead in the 64th minute as his free kick sailed past the wall and caught Ingwe custodian Ndayishimiye Eric off-guard. 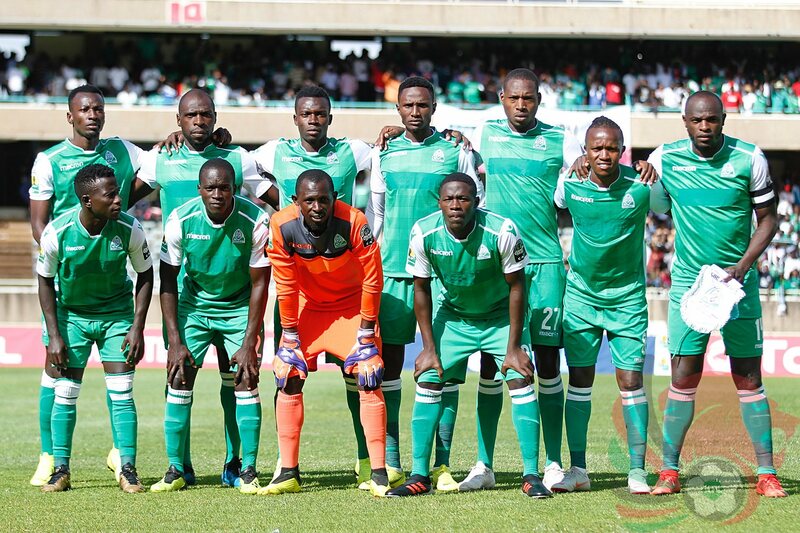 This is Gor Mahia’s 28th Mashemeji Derby win and it pushes them to second on the log with 22 points from 11 matches while for AFC Leopards it’s the fourth league loss on the trot and is 15th on the log with 10 points having played 12 matches.